Early Burke patients often came by bus from the New York City admitting office. 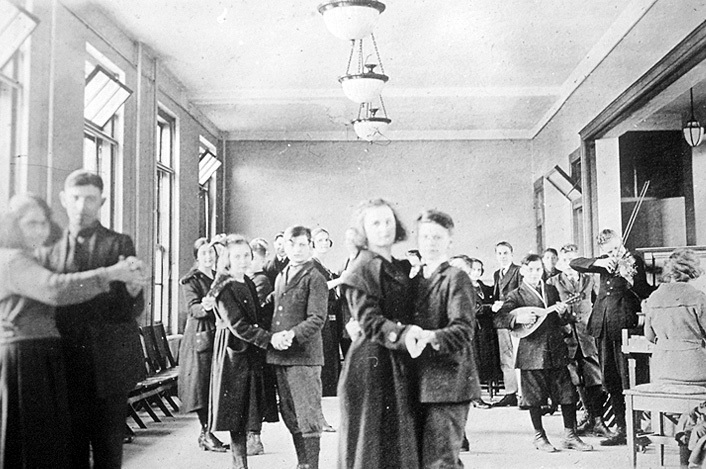 An early photo of a Burke dance on campus. 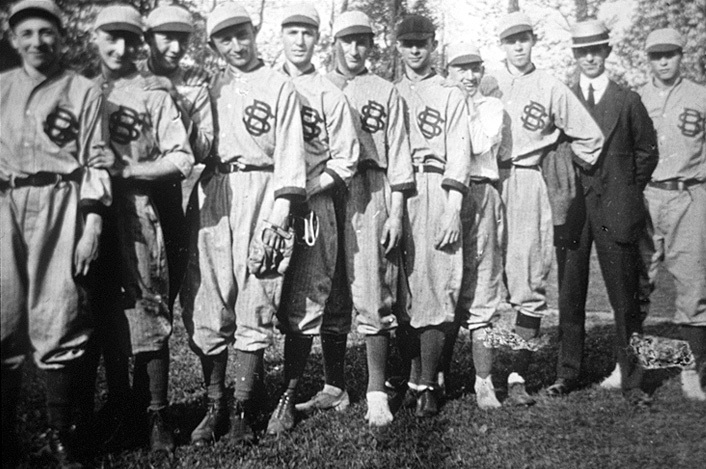 A Burke sponsored baseball team poses for a yearbook picture. 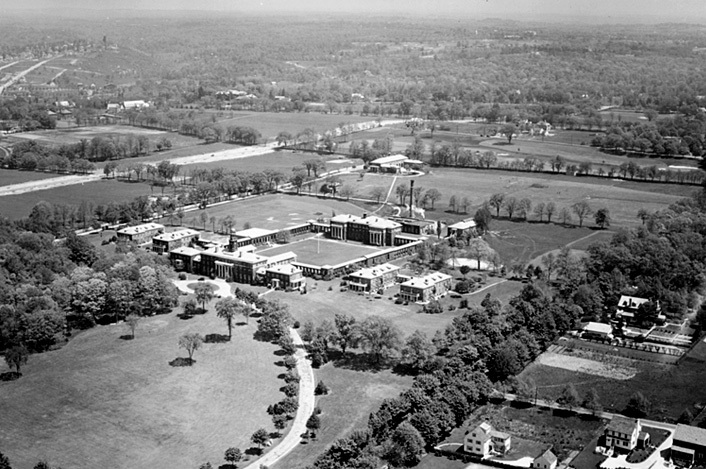 The 60-acre Burke campus looks very much the same today as it did in 1915. 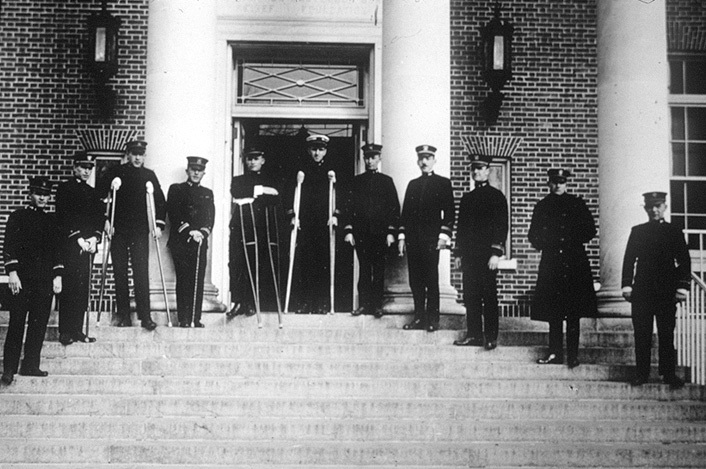 During World War I, Burke served as a hospital for wounded service men returning from the war. 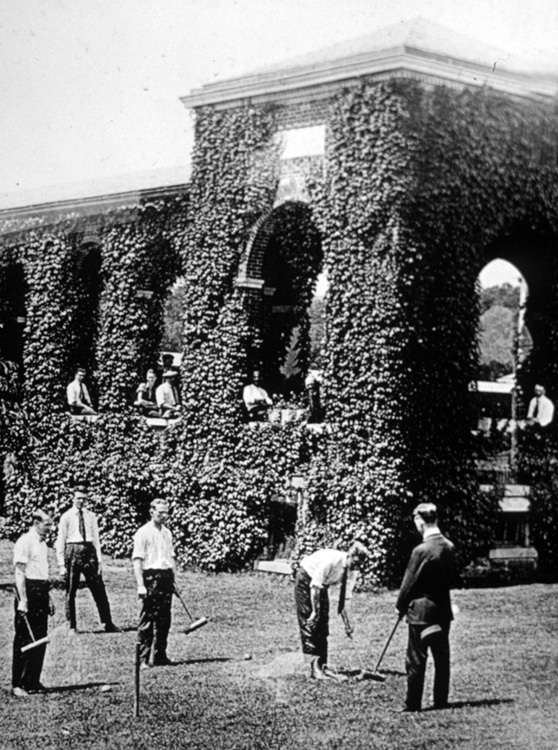 Sports and exercise were always encouraged at Burke. 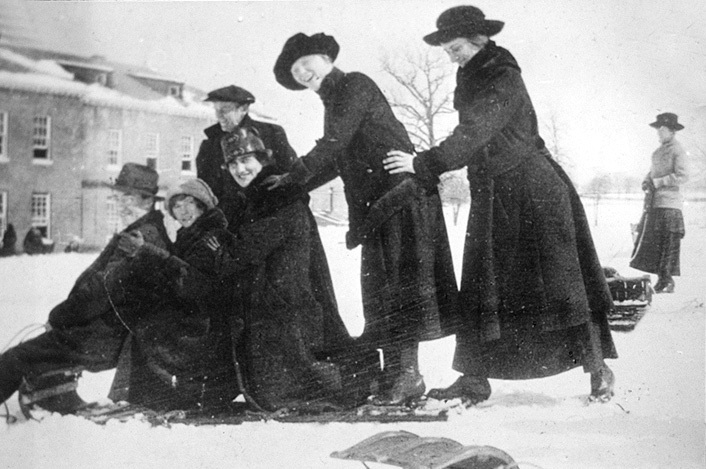 Outdoor activities have been a part of the Burke experience for nearly 100 years. 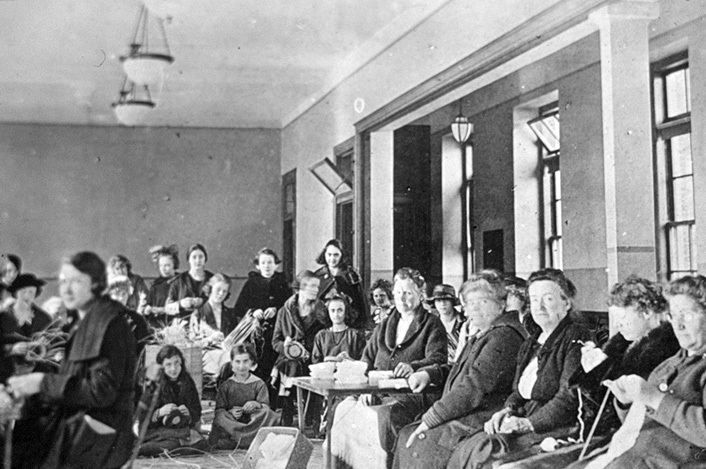 Early Burke patients assisted with daily chores as part of their rehabilitation. 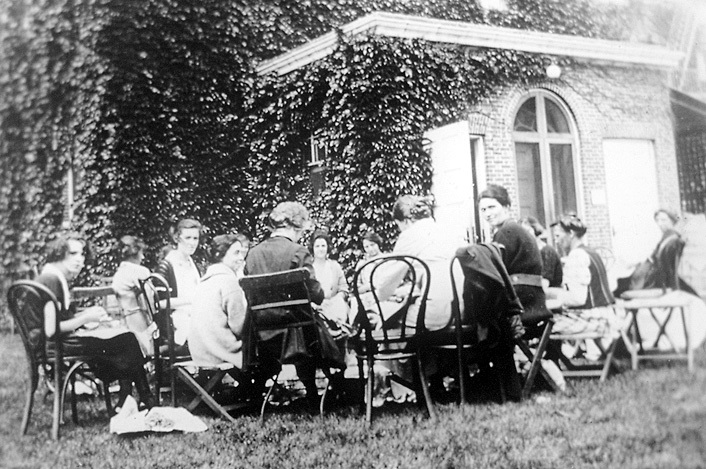 Since its opening in 1915, patients have found Burke's bucolic campus the perfect setting for rehabilitation. For many years Burke has treated public servants injured in the line of duty. 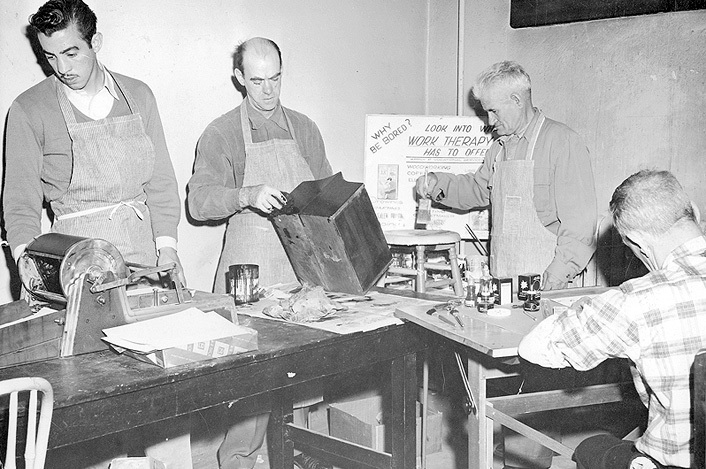 An early Burke work therapy program helped patients develop new skills. Patients used their skills to help Burke with needed repairs. Recreation therapy has always been a vital part of the Burke experience. 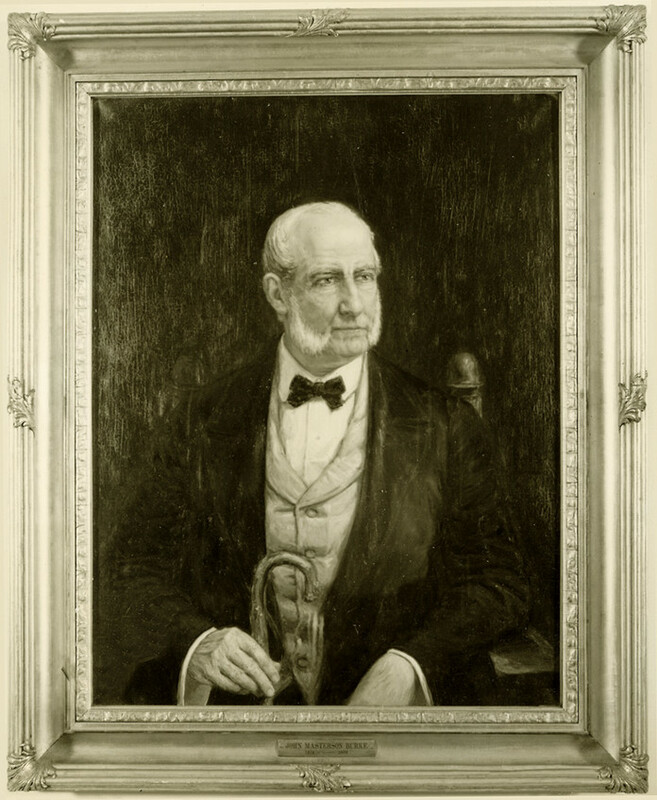 A portrait of philanthropist John Masterson Burke. 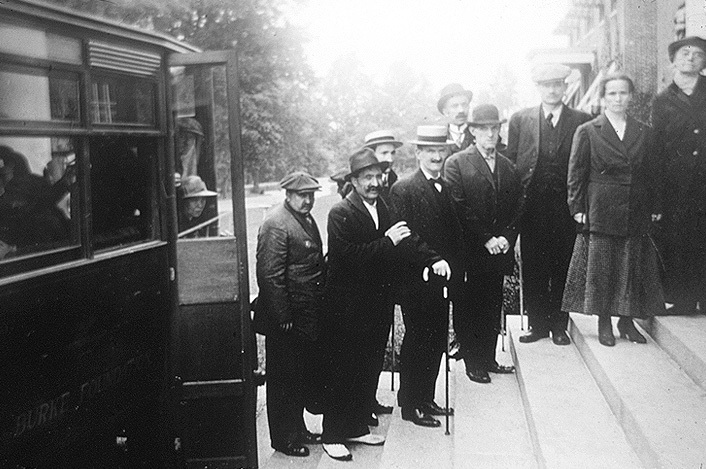 Burke Rehabilitation Hospital opened its doors in April of 1915, through the generosity of John Masterson Burke, a New York City philanthropist. Originally called the Winifred Masterson Burke Relief Foundation, in honor of the benefactor’s mother, the hospital treated patients for pneumonia, ulcers, fatigue, cardiac and thyroid disease. 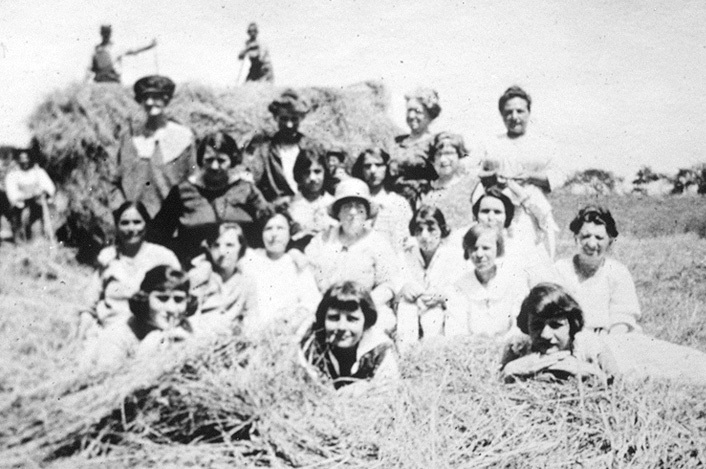 The Foundation’s earliest programs included rigorous exercise, medical supervision and daily chores. As one of the first institutions to encourage exercise for cardiac patients, Burke would help found the American Heart Association in 1924. 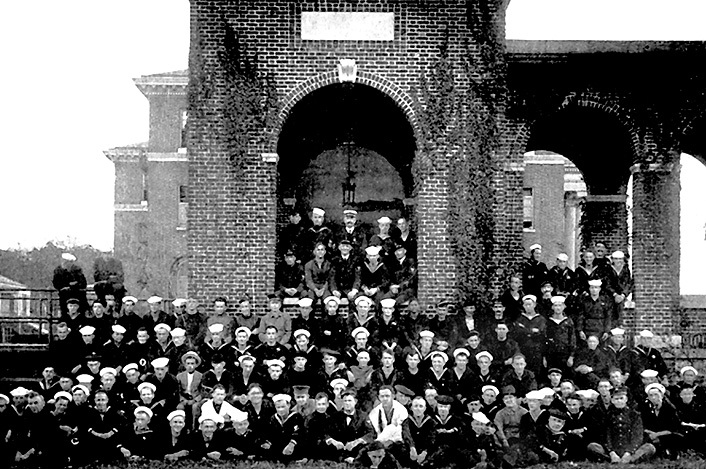 During World War I, the Foundation became a naval hospital, known as “Burke’s Navy,” where some 2,000 sailors were treated. World War II would transform the field of medical rehabilitation, however. 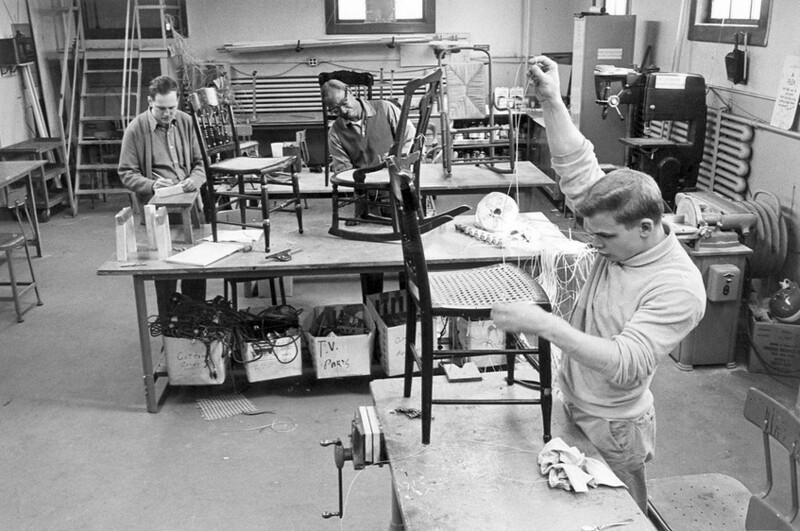 The vast number and variety of injuries suffered led to increased emphasis on physical and occupational therapies, improvements to prosthetic limbs and wheelchairs, and the development of community services. In 1951, with its strong focus on multi-disciplinary medical rehabilitation, the Foundation formally became The Burke Rehabilitation Hospital. Today, Burke is a not-for-profit rehabilitation hospital and a leader in the field of medical rehabilitation. The hospital is accredited by the Joint Commission on the Accreditation of Health Care Organizations & Commission on Accreditation of Rehabilitation Facilities. Nestled in a tranquil setting of rolling lawns and leafy trees, the Burke campus is largely unchanged from its beginnings. Its 12 neoclassical buildings are linked by a series of graceful colonnades. The campus was designed by McKim, Mead and White, the renowned architectural firm that also designed Manhattan's Washington Square Arch and the New York Herald building, as well as the Rosecliff Mansion in Newport, Rhode Island.